Sanctuary – exactly what I feel when perusing the projects of 0932 Design Consultants from their company website. 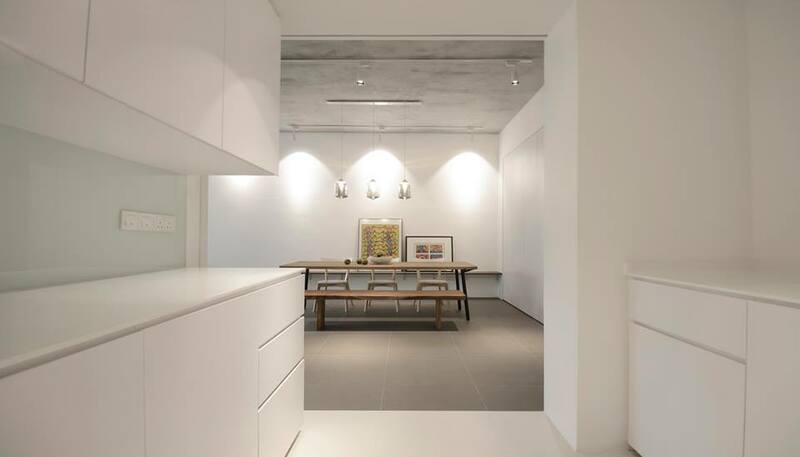 0932 Design Consultants is an architecture and interior design firm based in Singapore, founded by Mr Low Chee Khiang and Mr Roystern Goh who are architects by training. Their design aesthetics is fairly minimalist, with simple clean lines. The deceptively simple color combinations of white, cool grays and warm neutrals create a space that is calming and stylish at the same time.